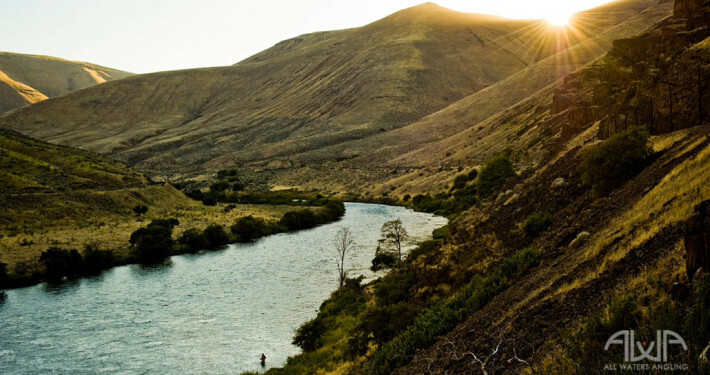 All Waters Angling specializes in guided fly fishing on the Deschutes River and Sandy & Clackamas Rivers on premium waters within easy driving distance of the Portland area. 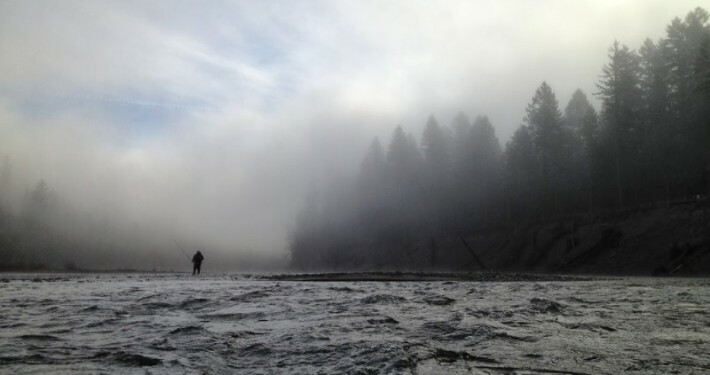 We also cater for multi-day combined fishing and camping trips in other areas of Oregon, Washington and California. 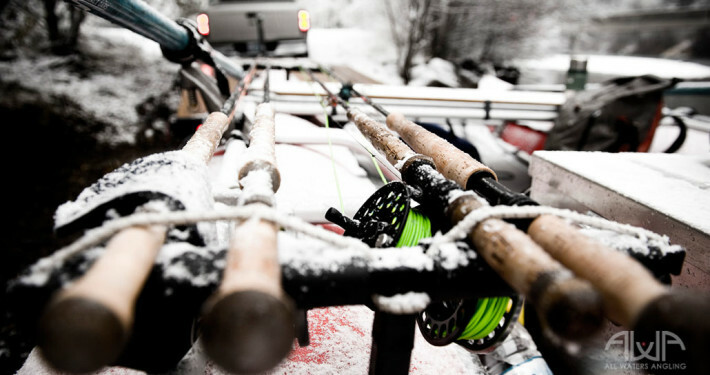 From chasing Winter Steelhead with spey rods and hooking chromers on Lady Gaga flies, to the pursuit of Summer Steelhead and trophy Oregon Redside Trout, we have the knowledge to make your next day trip or camp trip a memorable one.